In addition to dance, there is English, math, science, history and more. And sometimes, you need a little help. For information, go to Up and Over Educational Services. You can host your dance own event! 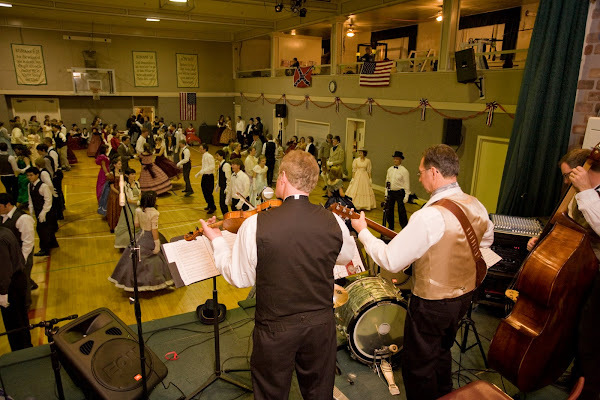 Go to Heritage Dance Events for more informaton. I love new beginnings! As a homeschooling mom, I always looked forward to September when we would open pristine books and delve into a fresh curriculum as we began new projects and a new schedule. The first of January is another anticipated new beginning for me. The rush of another wonderful Christmas is past, the pine needles are swept up and the decorations are put away. The house feels oddly sparse yet incredibly open to new possibilities and a list of new projects for the year ahead, somewhat like a blank piece of paper or unpainted canvas. January is also a good time to look back on the past year and contemplate changes for the new. This past year, we added a new grandson to the family and our youngest daughter became engaged. Next summer we will be empty nesters after 30 years of raising children. Not long after that, my husband will retire. In 2018, my hope is to spend more time with friends and family, get to know my new son-in-law-to-be, plan a fabulous wedding with my daughter, and build strong relationships with my two grandsons. All this takes time, but I believe caring for the ones you love is the best way to spend one’s life. Of course, the time must come from somewhere, and I believe the good I am doing as a high school and college tutor opens doors of possibilities for my students, so that will continue on. Also, building community and creating memories for local families through Heritage Dance Events is something few can do, so I will continue to organize and create Grand Balls for the people in my town. 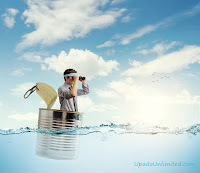 Up-a-do Unlimited will continue on too, but perhaps not at such a rapid pace. 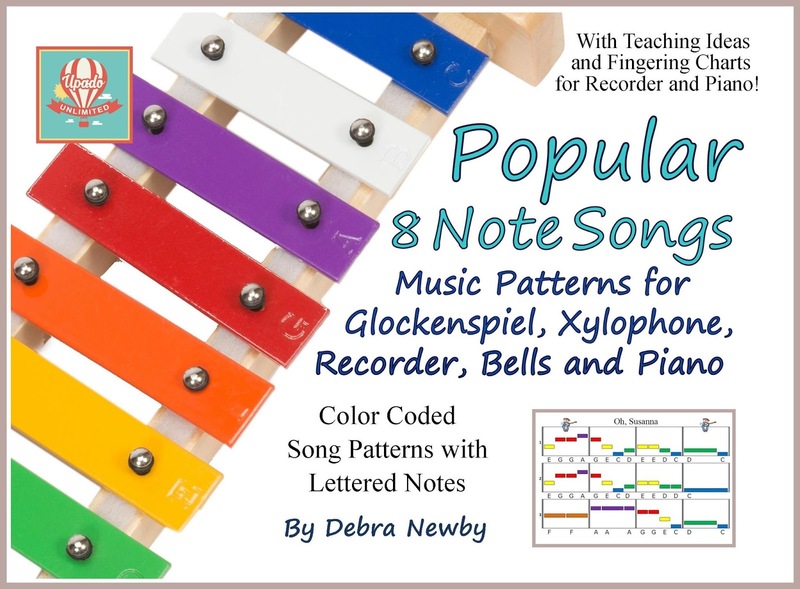 It has been two and a half years since I imported the first xylophones and created the initial twelve page song pattern book. I have learned a lot, meet wonderful people and created something that I hope will touch people’s lives for years to come. I will continue to write books, teach, dance and spend more time with family and friends. I am looking forward to a joyful year, and wish you one as well! I like to take classes and learn new skills. Recently, I started an online class that taught students how to be a Product Manager. 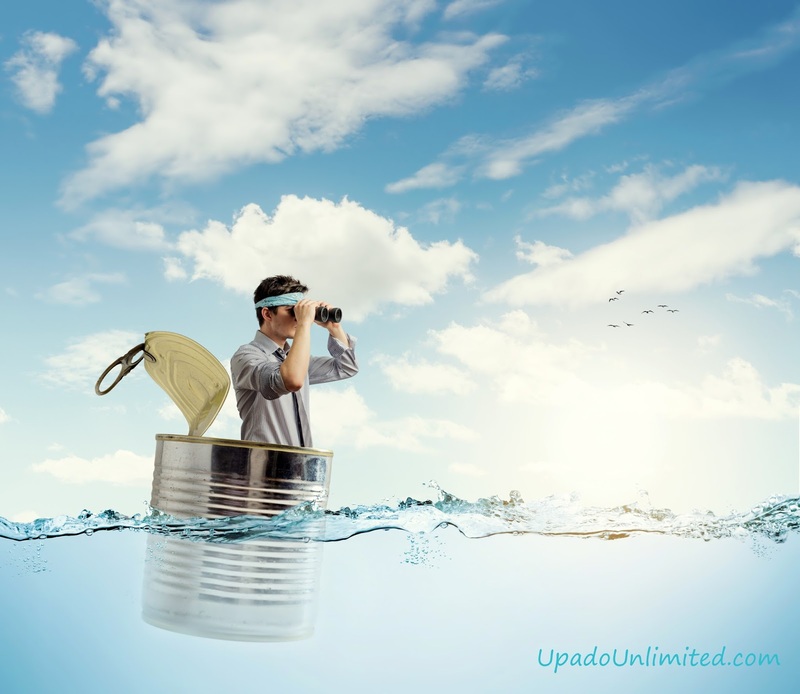 Since I am the Product Manager for Up-a-do Unlimited, I thought it might be helpful. The class really focused on phone app products, which is not my forte, but I did learn something interesting. A product manager is one who develops a product, contacts clients, actively monitors social media and is ultimately responsible for meeting the short term and long term sales goals of the team. In contrast, a project manager takes on a specific task that has defined time and money constraints, breaks the task into manageable pieces, and completes each piece to finish with successful whole. 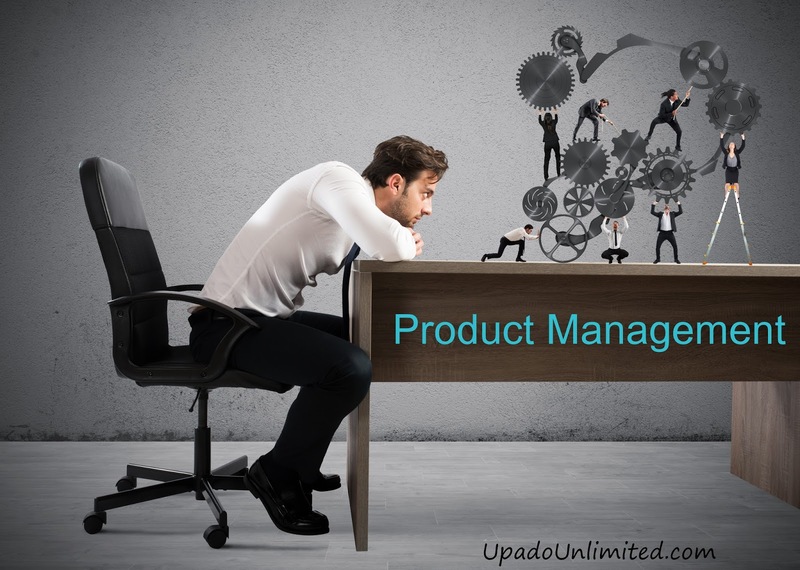 When I am working on the Up-a-do Unlimited business, I am a product manager. When I am putting together Heritage Dance Events or helping tutoring students complete their specific tasks, I am a project manager. Which would I rather do? I actually prefer being a project manager and checking each successful event off my list of things to do. What does this mean for the future of Up-a-do Unlimited? I am not sure. We have so little time here in life, and carefully examining how we spend our moments is paramount. Which do you think is more important? 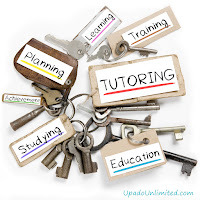 Selling Up-a-do Unlimited xylophones, organizing social group-dancing Heritage Dance Events, or tutoring students and helping them find success? I would love to hear your thoughts, and you can email me anytime at HeritageDanceEvents@gmail.com. My daughter tells me that my 22 month old grandson talks more to me than most other people. It is possibly because I have endless patience for monosyllabic conversation with very cute, three-feet-high munchkins. But I think it is more likely because I find the progression of language riveting and will help him explore language for hours at a time. When my grandson initially began to speak, the first thing he called me was “Bam Bam”. He could hear the “a” sound and the “m” in “Grandma,” but the other letters were not accessible in the beginning. A few months later, he began to call me “Drum Drum.” He was able to add in the “r” sound but still needed to keep the syllables the same. Just last month, I became “Grandma.” All the letters are working now! She was eventually able to switch out the adjective for a pronoun and a linking verb and went on to become a technical editor for a geo-environmental engineering consulting firm. You never know where the exploration of language will take you. 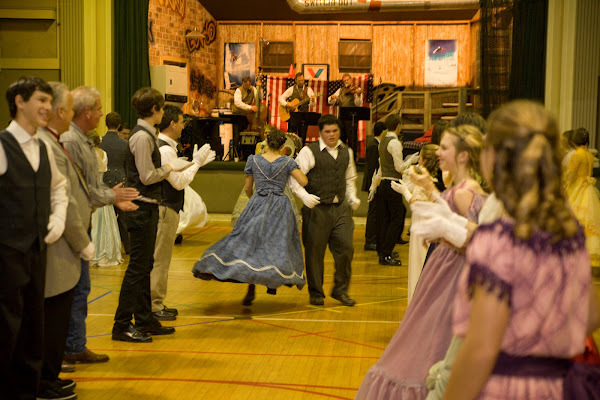 The first time Debra Newby can remember participating in a group dance was when she learned to square dance during PE in 5th grade… and she was hooked. She continued to dance through Jr. High, college and beyond. During her college years, she worked as a Park and Recreation Leader and taught square dancing to elementary school-aged students. After receiving her degree in zoology and chemistry, she earned her teacher's credential and began teaching science in public high schools. She gave that up to stay home with her three young children and went on to direct choreography and drama for local children’s choirs. 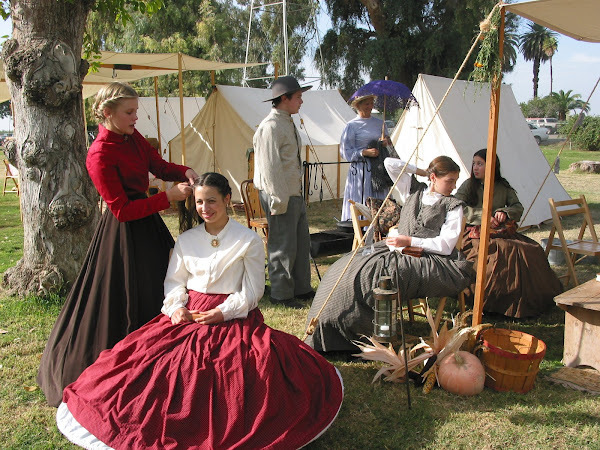 She currently enjoys Civil War Reenacting with her family and teaching and calling Victorian Era social group dances for school groups, casual events and Grand Balls.